Two university professors set out to repeatedly bike the Great Western Trail, observing and writing about its variations with every season. The accounts of their adventures, however, refuse to be limited to flora and fauna. 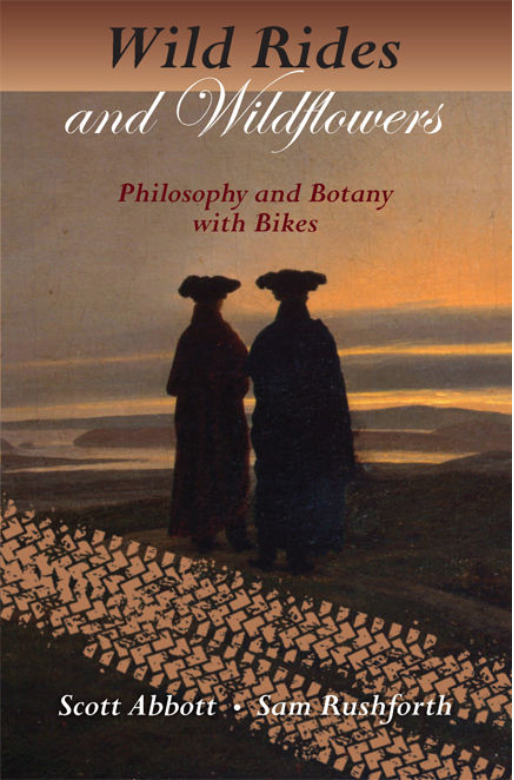 In Wild Rides and Wildflowers, Abbott and Rushforth share their deeply personal explorations of the male psyche, true friendship, biking, and botany.